An original Innokin clear pyrex replacement tank for the Innokin iSub VE clearomiser. 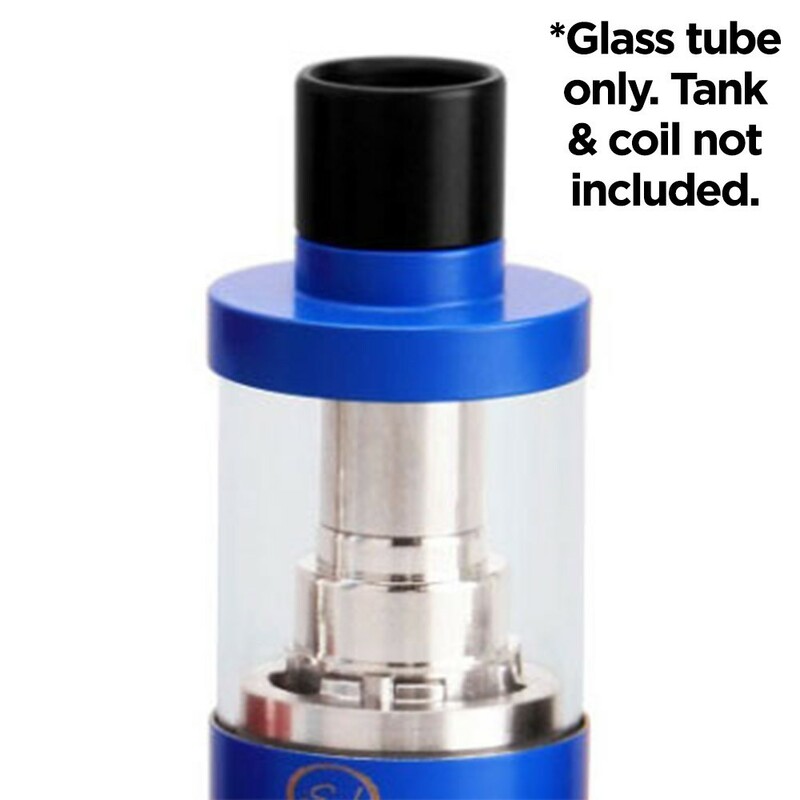 An Innokin iSub clear pyrex glass tank for easy replacement of the Innokin iSub VE clearomiser tank. 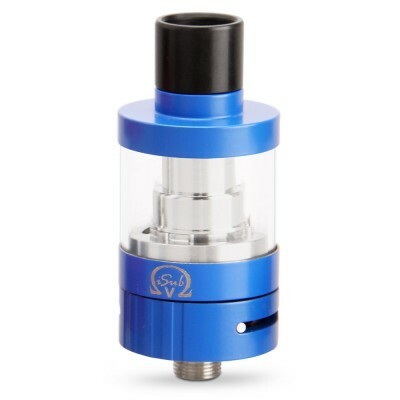 To use, remove the original tank from the Innokin iSub VE clearomiser and insert the replacement. 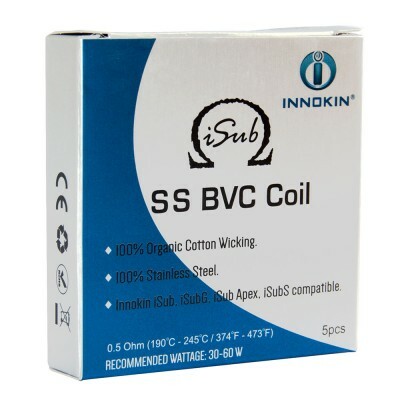 This is an original Innokin product.